Yoga can be beneficial for those suffering chronic pain, injury or disease through practicing relaxation and mindfulness and engaging in gentle, pain free exercise. The benefits of Yoga are also important for injury free people as well as sportspeople and athletes, both as a training tool and as an active recovery option. We allow no more than 10-participants in a class, so you get the individual attention and corrections that you need. This allows our classes to have the flexibility to cater for both new students and seasoned Yogi’s alike. Our classes run for 60 minutes and all you need is comfortable exercise clothes, water bottle and towel. We have mats, bolsters and blocks for your use, however you can bring your own if you’d prefer. 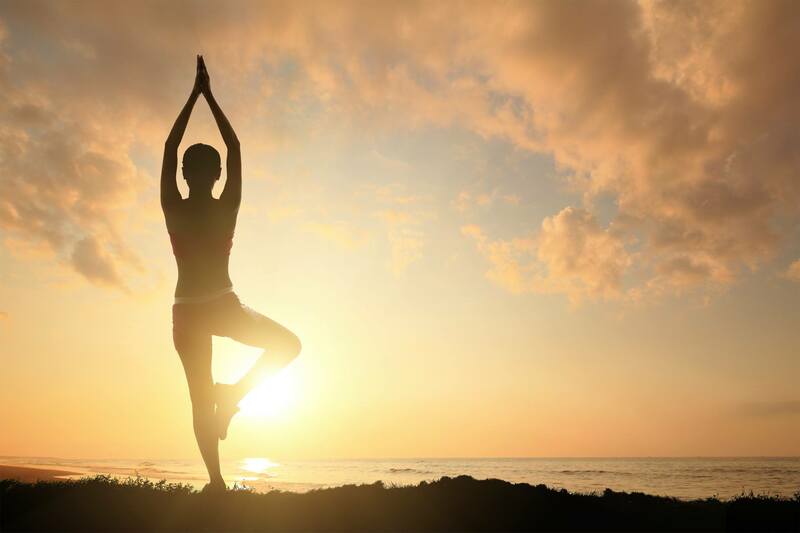 We provide special Yoga packages to sports teams to improve movement and performance. Yoga can also be used as an active recovery tool. Team packages can be tailored to the specific demands of your sport and ability level of your team. Please contact us to discuss options for your team. We can even come to you and teach the class at your training or competition venue! Book your yoga class now!